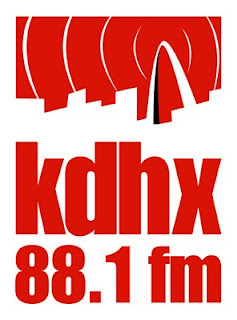 I feel so late in the game on this one but last week I discovered KDHX 88.1 FM. Consider me blown away. In only a week's time it has become one of my favorite stations EV-er. Just to give you a little taste of the musical kaleidoscope I've been enjoying, consider this... Saturday night they played just Reggae for at least an hour. On my way home from work the other day - Bluegrass. Almost any other time I've been listening - Indie Rock. But there are other programs I just haven't caught yet. Keep in mind this isn't just random crappy stuff. Almost everything I've heard has been a gem. Wait... 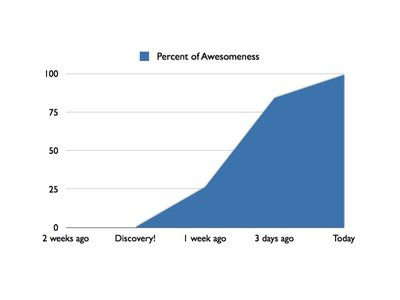 Here maybe I can visualize this with this handy graph. It's public radio at it's finest. The DJ's bring their own music in and can play whatever they want. No musical taste goes unnurtured. I now desperately want to DJ at this station. Who's up for an hour straight of bands that feature the Bass Clarinet? I know I am! In the meantime I'm seriously considering volunteering for them. They are looking for a video editor and guess who graduated from film school with a concentration in editing? Nope, it's me! I thought it seemed obvious but in all fairness I wouldn't have guessed me either. Welcome into the fold Jim. 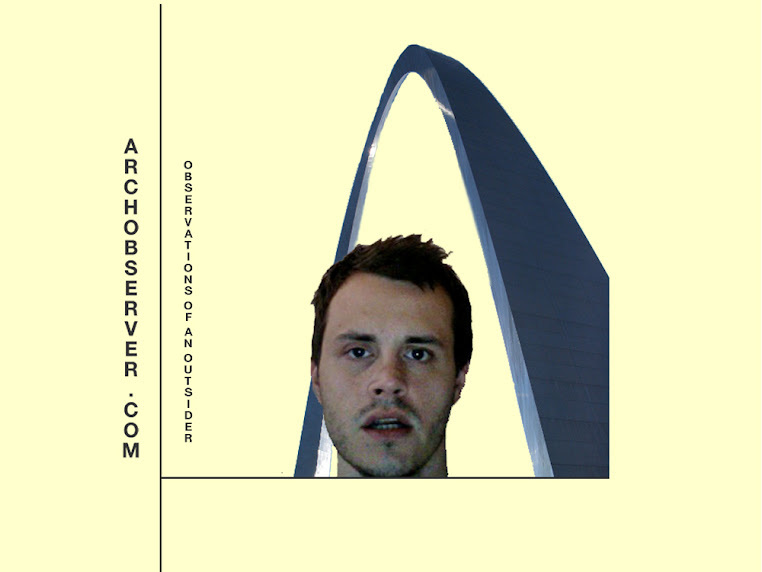 In Saint Louis, there really isnt a reason to put anything but 88.1 KDHX and 90.7 KWMU on your presets. Now you can always go to 104.9 for some great church gospel on Sunday morning (if that's your thing), and one weekend a month 105.7 KPNT does the "way back weekend." Those are two bits of quality programing. However for best all around station for music, KDHX is king now and forever. So happy listening. KDHX is the best and they happen to be located in South City. totally correct. best station EVER. my favorite shows are spazztick (indie - 3:30 AM on tuesdays or stream it) and double mayhem (metal - 10 PM on thursdays). i've never encountered any other station like it. for a while i thought seattle's might rival but i was wrong. Been listening since, well, '88. I know there are other stations preset on my stereo, but I don't remember what they are. I have at least 1200 lp's/cd's, and I count the X as an extension of my collection. Boy, have I saved myself some money. For that reason and many, many more, I'm a member, and you should be, too.